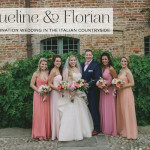 The Italian Wedding Company consists of a wonderful team of expert planners, based all over Italy, each with encyclopaedic knowledge of their area. 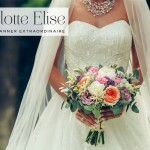 Valentina, who’s their planner for the Piedmont region and a dream to deal with, told me that they started out a few years ago as wedding organisers for Italy’s famous lakes — but were soon inundated for requests for their services, so expanded to meet the demand. 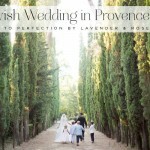 Their offering (and website) is split into four tantalising parts: Lakes, Rome, Seaside and Country. Valentina said they’re adding more soon (with one focussed on eloping to Italy — how passionate and, well… Italian!) — but I’m sure they’d be happy to discuss any area you fancy. 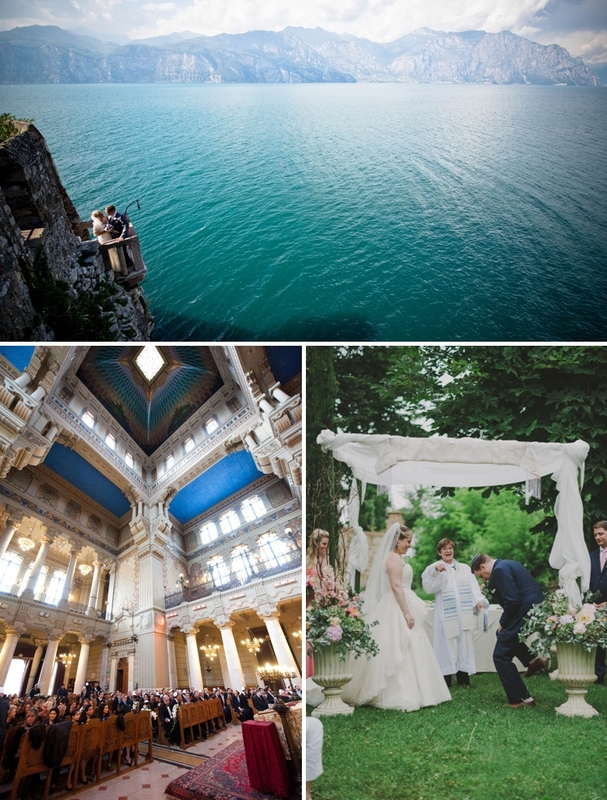 Just imagine a dream-like wedding on the shores of a world-famous lake, drinking in the panoramic vistas of Lake Como… or perhaps you’d prefer your chuppah to overlook the exquisite Lake Garda? 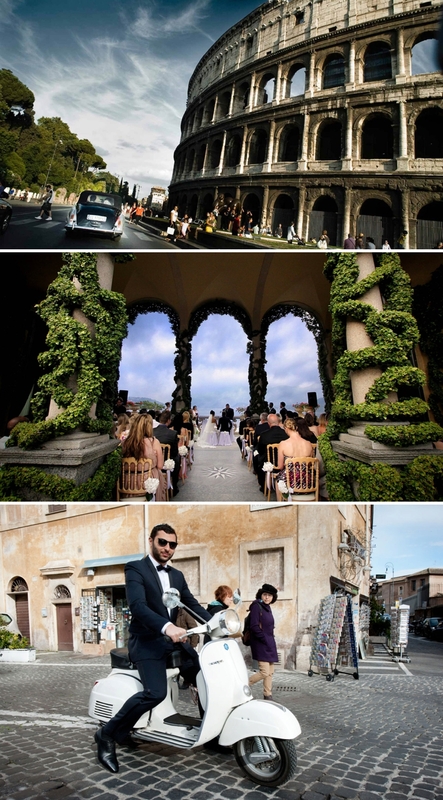 Then there’s country chic Italian style, among the roving vines and olive groves; Piedmont has medieval castles, Venetian villas and a captivating rolling landscape to offer — or for a dramatic winter wedding, choose the Alps as your backdrop (as long as you don’t mind being upstaged by a mountain). If Mr. STG and I were to marry all over again, I think I’d plump for Italy’s inspirational coastline… on the golden sandy beaches of Apulia or in a cave, high up in a rock, overlooking the Adriatic sea. Or for total movie-style glamour, there’s the eternal city of Rome, with its magnificent Synagogue, beautiful River Tiber and exquisite Trevi Fountain. 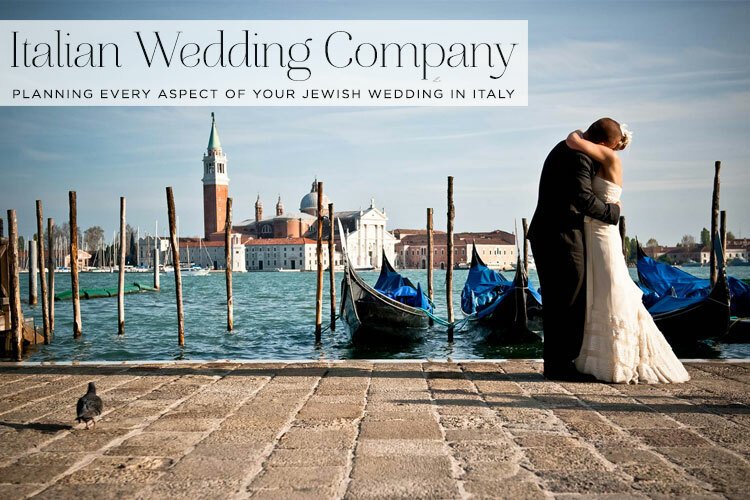 The Italian Wedding Company are very experienced in organising every aspect of Jewish and Jew-ish weddings — from the initial spark of “Ooh, how about somewhere warm and indescribably beautiful?”, to every detail on the big day itself. Speaking fluent English and Italian, your personal planner will be your best friend all the way through – check out some lovely reviews from happy customers. So there we go… the romance has well and truly got me. 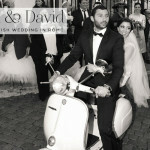 Do let me know if you decide to plan your wedding in Italy (I’ll try to curb my green-eyed monster!). 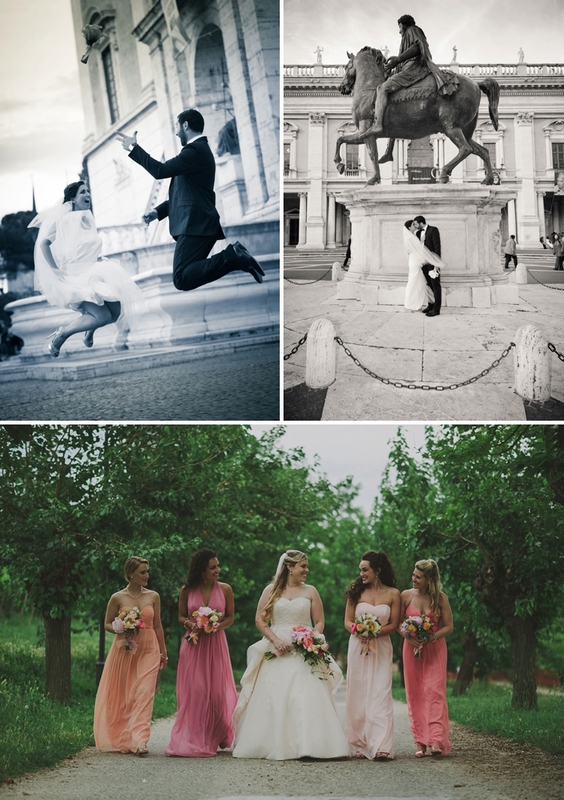 If you are interested in speaking to Italian Wedding Company about your wedding, please contact them directly at info@italianweddingcompany.com or call + 39 (0)11 27 65 906. 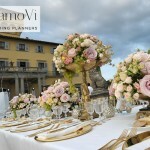 You can also connect with Italian Wedding Company on Facebook and Twitter. 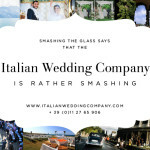 Italian Wedding Company are a Smashing The Glass handpicked sponsor and this is a sponsored post.